Come on out to help raise money for our local heroes suffering from PTSD. 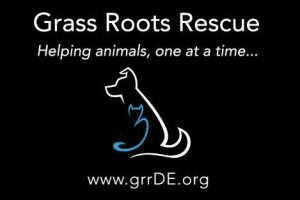 Grass Roots Rescue is holding this event to raise money to train a service dog for a local veteran. Just so you know, it costs approximately $8,000-$10,000 to train ONE dog. ONE. There will be raffles, music provided from four bands, auction items, vendors, food trucks and maybe even some adoptables!! All for a good cause! Copyright All Rights Reserved © 2019 — Website Design by jsudimak.